So, how do you smoke cannabis rosin or any other cannabis concentrates? There are many methods of consuming rosin, shatter, wax, sugar, live resin, and other forms of concentrates. Let us explore how other people are smoking these types of concentrates. With concentrates becoming more and more popular as legalization is passing worldwide, there are still a lot of unanswered questions to the normal consumer. When most people think of cannabis, they think either smoking cannabis flower or eating a brownie. Smoking cannabis concentrates is a relatively new thing. Let’s dive into the different ways to smoke concentrates. These can be purchased at any local headshop or many online shops. 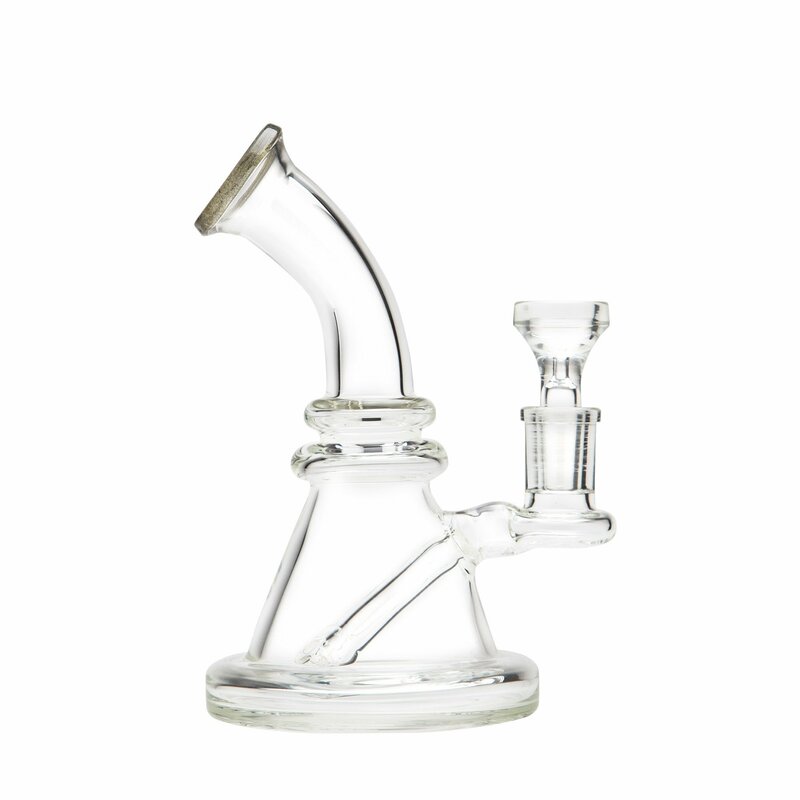 Oil Rigs or better known as “Dab Rigs” are usually made from glass and require a blow tourch. They work just like a normal “Bong” or Glass pipe, however the traditional “Bowl” is replaced with a special tool called a “Banger”. This get’s heated up with a blow tourch and then the Cannabis concentrates are put into the Banger. This will vaporize the concentrate into smoke. Cannabis Concentrate vaporizers are one of the most popular forms of consuming extracts. This is because it’s more convenient and less messy. With 100s of vaporizers on the market, it can be hard to find the right one for you. So, how do they work? It’s simple. Most cannabis vaporizers have a “Coil” that heats up the concentrates. You put the extract in the coil area, put the lid on, press the button to heat up the coil, and smoke. 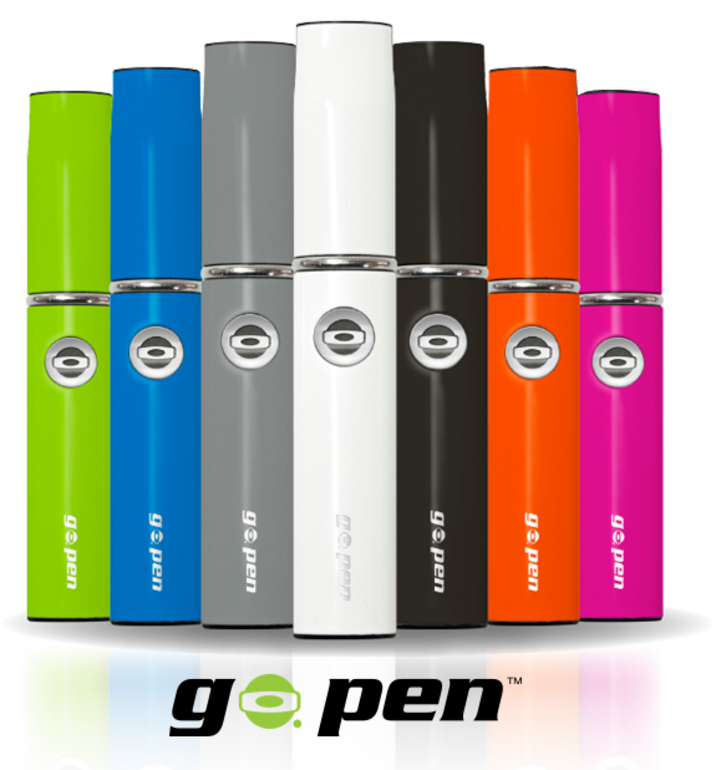 We recommend choosing a vaporizer with a nice coil, plenty of battery life, and easy to replace parts. What is “Twaxing” a joint? This is the the method of wrapping a joint or blunt with your concentrate. You could also put the concentrate in the inside of the joint. Some people will take it a step further by Twaxing a joint and then rolling their twaxed joint in more cannabis concentrates. Becareful though! This is not for lightweights. 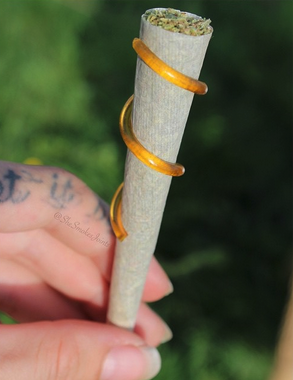 Not only do twaxed joints last forever, they look really good in photos.